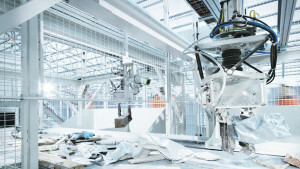 | ZenRobotics and Jiangsu LVHE Environmental Technology have agreed on cooperation on the first robotic construction and demolition waste recycling facility in China. 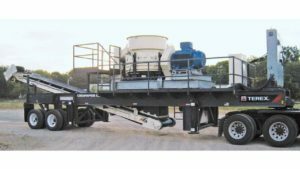 | At the beginning of 2016, Chalk River Laboratories (CRL), Ontario/Canada, which is part of Canadian Nuclear Laboratories (CNL), put into operation a Urraco 75 DK mobile shredder from Lindner on their site. | On October 1st, Yanmar Holdings has completed the acquisition of Terex Compact Germany , a small to medium sized construction machinery business in Europe formerly owned by Terex Corporation as well as related business assets. 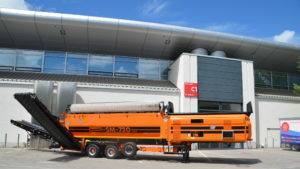 | Doppstadt showed a variety of new machines at Ifat. 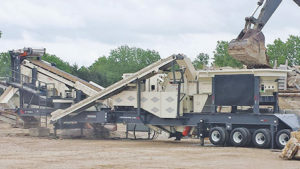 | The new Terex Cedarapids CRC1150 portable cone plant delivers big production at a practical price. 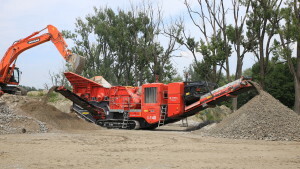 | The new Terex Cedarapids CRH1313R delivers big production and has the versatility to handle rock crushing, concrete recycling, and asphalt recycling. 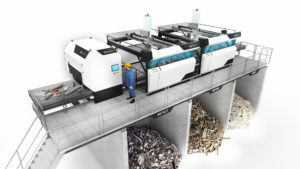 | ZenRobotics and ML Environmental have agreed on the delivery of waste sorting robots to the USA. 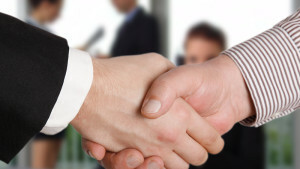 Also, the companies have signed an exclusive partnership for the distribution of ZenRobotics Recycler in the USA. 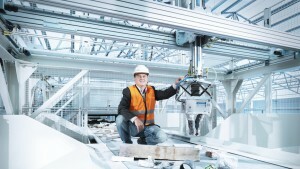 | Veolia and ZenRobotics, have agreed on a delivery of a ZenRobotics Recycler waste sorting system. The delivery of the waste sorting robots will take place in spring 2016 and the robots will be the first of their kind in France. | The ZRR from Zenrobotics is now fully trainable, which means that operators can themselves train the robot to sort just about anything. 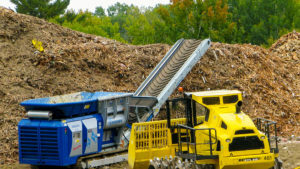 The new feature enables customers to quickly react to changes in the waste. For the first time customers have full control of what is sorted. | The Terex Finlay I-140 direct drive ø1270mm x 1240mm (Ø50” x 48”) horizontal impact crusher with variable speed gives operators unprecedented levels of production in both recycling, mining and quarrying applications. 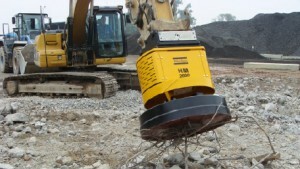 | Atlas Copco has announced hydro magnets as the latest complement to its range of hydraulic attachments. The range of hydro magnets enables valuable iron and steel to be seperated quickly and easily from concrete waste for subsequent recycling.